New. Library binding. 176 p. Contains: Illustrations. 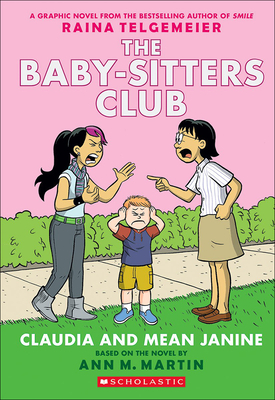 Baby-Sitters Club Graphix, 4. Intended for a juvenile audience. New. 0606380566 Brand New! No Remainder Marks or Worn Dirty Overstocks! Very Good. 0606380566 Little edge wear.